Ikue Mori moved from her native city of Tokyo to New York in 1977. She started playing drums and soon joined the seminal no wave band DNA, with fellow noise pioneers Arto Lindsay and Tim Wright. DNA enjoyed legendary cult status, while creating a new brand of radical rhythms and dissonant sounds; forever altering the face of rock music. 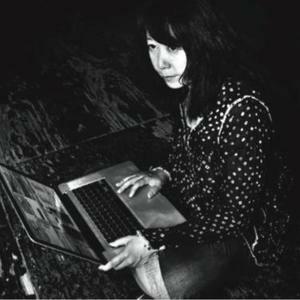 In the mid 80's Ikue started in employ drum machines in the unlikely context of improvised music. While limited to the standard technology provided by the drum machine, she has never the less forged her own highly sensitive signature style.